Presidio is Speck’s best case yet. 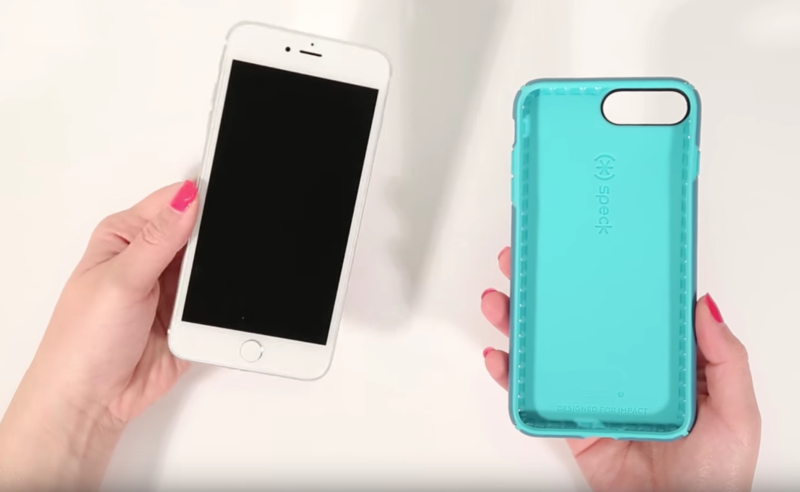 Learn how to put on a Presidio case and remove it from the iPhone 7 and 7 Plus. Presidio cases for iPhone 7 and 7 Plus are available in variety of styles on Speck’s website.